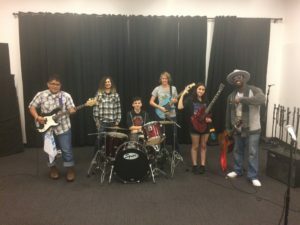 Beyond the Grade Rock Band students rehearsed with SaulPaul at Space Rehearsal Studios for the 2018 Spring Concert at Threadgills. 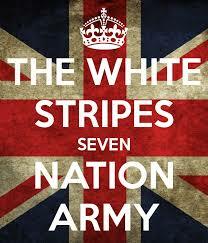 Starting our 3rd week at Martin Middle School this semester, kids have been jamming on this classic stadium rocker….7 Nation Army. Paredes Middle School has joined us with a Rock Band program this Fall. We are in need of some musical equipment. If you have or know someone that has any extra instruments, cables, music stands, drum parts…anything…let us know!